Cape Town - Suite 603, Constitution House, Adderley Street. 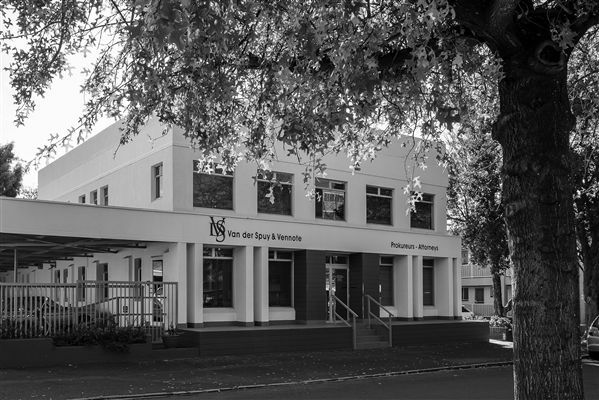 Van der Spuy & Partners is a law firm in Paarl and have a long standing reputation of providing professional and quality service to our clients. We strive to cover the full spectrum of law services and accommodate the needs of the individual and the corporate world and to cultivate long-term relationships with our clients. Using our combined skills and expertise we find the right solutions for our clients. We pride ourselves in providing excellent legal services in a professional, ethical and trustworthy manner. We have a wealth of experience in property law and conveyancing, commercial law and contracts, wills and estates, corporate law and tax, civil litigation and debt collection as well as employment law. At Van der Spuy & Partners, we aim to harness our experts’ wealth of experience with the dynamic and innovative attitudes of the upcoming professionals. 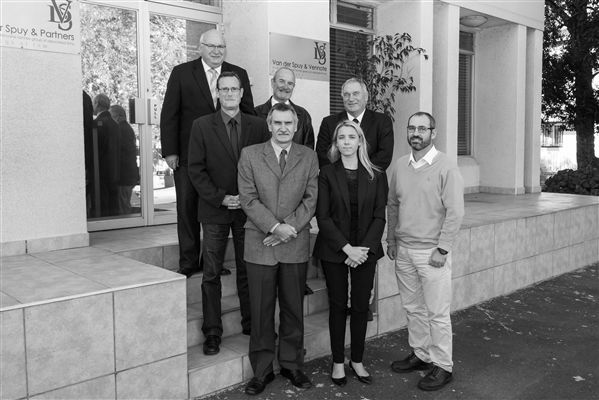 Transformation is a continuing goal of Van der Spuy & Partners and we strive to set the standard for transformation in the legal profession. We are focused on equipping the youth of our community through financial assistance, support and in-house training for previously-disadvantaged law students. We also host vacation programmes to provide law students with practical experience, relating to the legal profession. 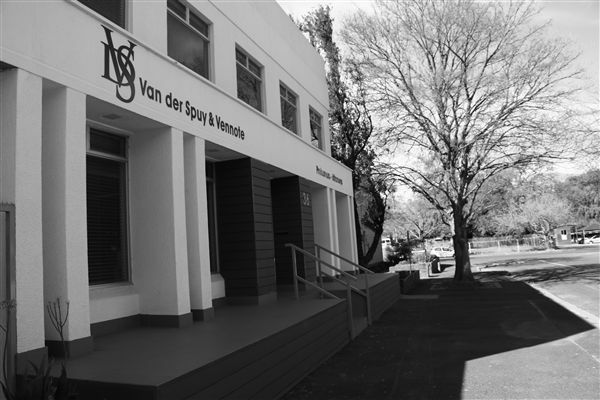 Van der Spuy & Partners annually sponsor learnerships for black female students at the De la Bat School for the Deaf. 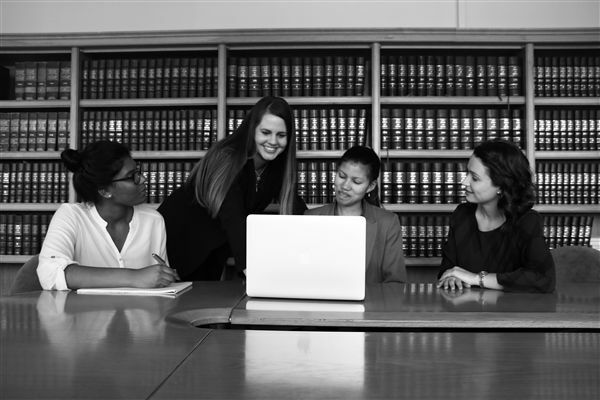 We continuously invest in our attorneys and support staff through skills-development and training. We are a verified Level 4 (Generic Scorecard) Contributor to BEE and Empowering Supplier.